Aside from the Type 1 Beetle, the Type 2 Bus is Volkswagen’s undisputed most widely recognized vehicle. Some might say it’s one of the most recognizable vehicles of all time. Much credit can be given to the Type 2’s social influences during the 1960s and 1970s in American pop culture thanks to the hippie movement. But sadly, Volkswagen has left the Bus and its classic styling to the pages of history. Interestingly enough, the last Type 2 Bus, otherwise known as the T2 Kombi, rolled off the production line on December 31, 2013 in Sao Paulo. 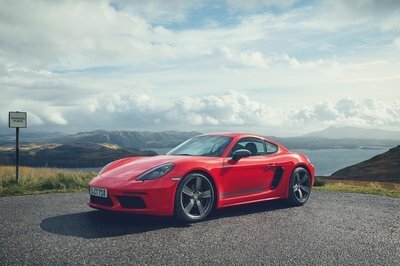 The Brazil-only model died at the hands of safety legislation mandating ABS and dual front airbags – changes Volkswagen was unwilling to make on a 63-year-old model. Other versions of the Bus existed, of course, changing names with each generation. The Type 2 Bus, or Microbus, Transporter, Kombi, or camper, depending on whom you ask, transformed into the Type 3, Type 4, and Type 5 in other parts of the world. Starting in 2015, Volkswagen has been building the Type 6, known as the Transporter, in Germany. However, this van is modern in every sense of the word, with no cues hinting at its storied past. Rather, it’s just a forgettable van built to haul passengers or cargo that blends into the rolling European countryside. American automakers, on the other hand, are busy building modern cars with retro cues, recalling glory days of moments forever past. That begs the question: what if Volkswagen did the same? 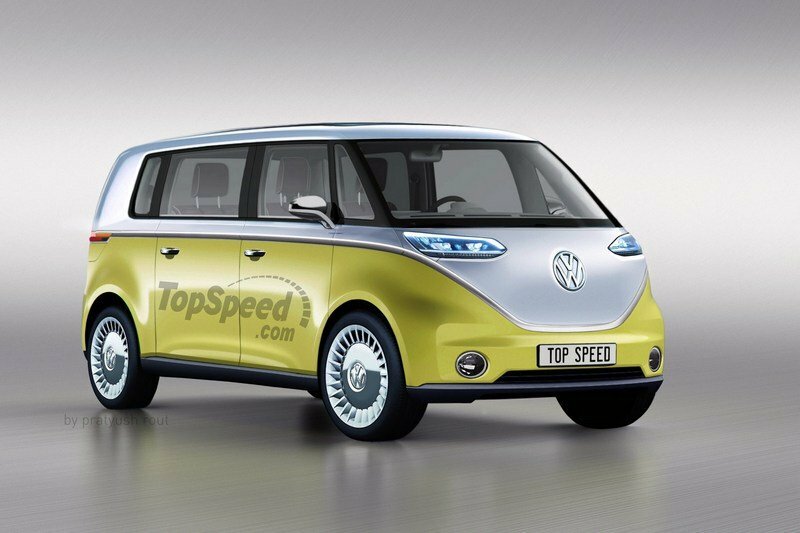 What if Volkswagen built a special version of its Transporter that harked back to 1969 when shirts were tie-dyed, hair was long, love was free, war was bad, and Woodstock was the place to be? We send those thoughts to our in-house rendering specialist to be constructed into form. It had to be modern – including all the safety technology of today – yet still capture the feel of the original Type 2. This is what he came up with. Obviously, our rendering is based on Volkswagen’s ID Buzz Concept from the 2017 Detroit Auto Show. What the concept lacked in practicality for production, we’ve added in. That includes usable headlights, a more realistic front bumper, actual wheels and tires, more realistic windows, four real doors, and a general sense of better feasibility for production. Our rendering is based on Volkswagen’s ID Buzz Concept from the 2017 Detroit Auto Show. The Bus features a slick two-tone paint scheme that mimics the original Type 2. The grille-less front offers a bold backdrop for the chrome VW logo and blue-hued LED headlights. Fog lights down low help supplement the headlights in adverse weather conditions, too. The Bus foregoes the modern front-engine, front-drive layout of the T6 for the classic rear-engine, rear-drive layout. Though this does lessen the overall length of the front end, it does make for a maneuverable city-dweller. Volkswagen would certainly have its work cut out to pass crash tests, but nothing is impossible. Out back, the rear features a strong D-pillar, just like the original Type 2. This also gives room for the powertrain stored under the luggage compartment behind the rear seats. Note: ID Buzz Concept interior shown here. While we didn’t go so far as to render the interior, we’re imagining something far more practical that the ID Concept’s spartan and futuristic cockpit. A conventional steering wheel would be nice, at least. Other aspects of the ID Buzz’s interior could make production, such as the elongated dashboard with accent coloring and the small shelf down below. While we didn’t go so far as to render the interior, we’re imagining something far more practical that the ID Concept’s spartan and futuristic cockpit. 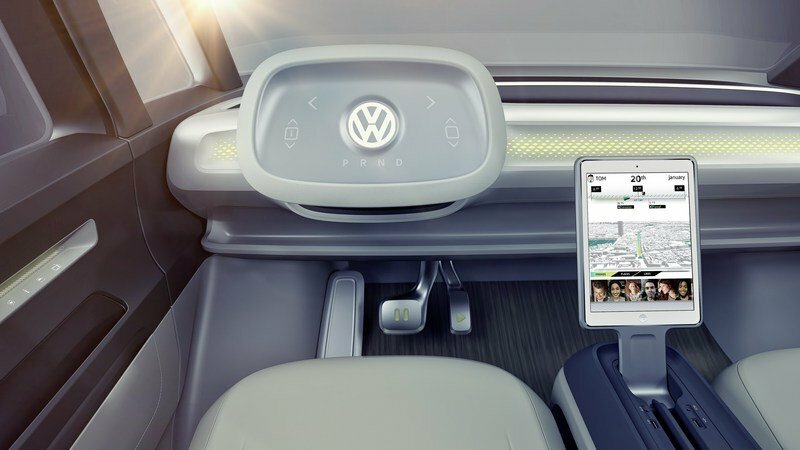 Also possible is the tall center console, though it would likely connect to the dash in a production model. 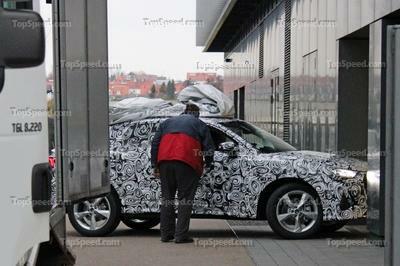 As with the ID Buzz, a portion of it could slide rearward to serve the second-row passengers. Foldable tables aren’t out of the question; just look at vans of the past. Another feature we’d love to see make the transition are the rotating front bucket seats. This allows the front occupants to face forward or turned rearward for interacting with rear passengers. Well, save for the driver when underway. Note: ID Buzz Concept drivetrain pictured here. The ID Buzz Concept was a fully electric vehicle with a large, 111-kWh battery pack powering two motors mounted at each end of the van. This setup was estimated to produce a respectable 369 horsepower and offer a driving range of 270 miles on one charge. 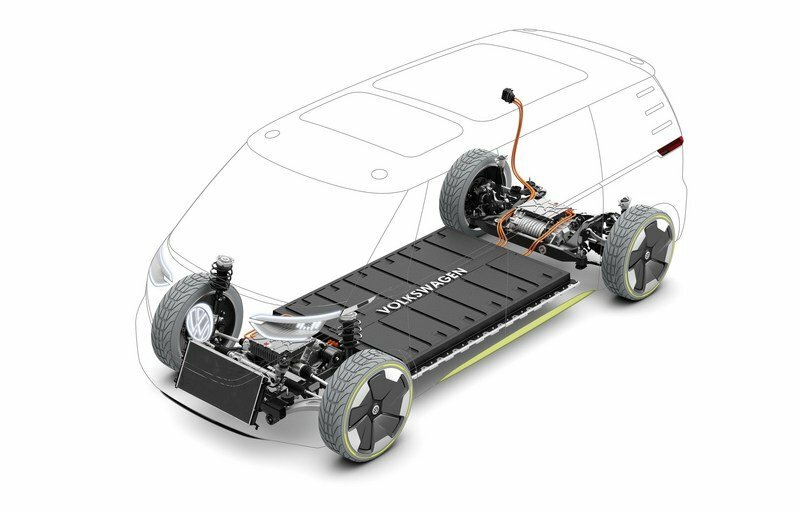 Modern EV buyers should find that acceptable, but for widespread appeal, Volkswagen would be wise to include a range-extending generator. Like the BMW i3 and i8, the onboard range extender is a small gasoline engine separate from the driveline that comes online to recharge the battery pack. It would give the Bus a much greater range, well beyond the 270 miles of all-electric driving. And with an abundant source of gasoline available, road trips are completely feasible. A small three-cylinder engine mounted under the rear cargo area would provide all the power needed to recharge the batteries. It’s hard to say what Volkswagen would charge for such a vehicle. The Bus couldn’t be marketed as a luxury or performance vehicle, so an affordable price tag would be necessary. Its value does increase thanks to its electric drivetrain and range-extender, however. If Volkswagen started pricing at $35,000 for a version without the range-extender, the Bus could do rather well, especially given its historical heritage. 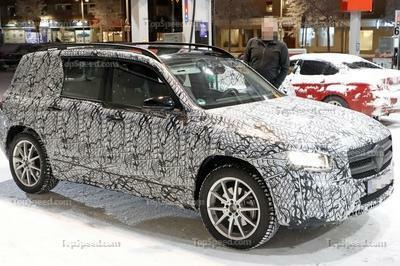 Range-extending models would command a premium, perhaps going for $40,000 as a starting price. Hippies from the 1960s and 1970s are grown up now, and some have retirement plans, 401ks, and money in the bank. For that crowd, the eco-friendly nature of Tesla’s products might hold a special allure. The Model X and its fully electric drivetrain and copious interior space should be particularly inviting. The Model X comes in four flavors: the 75D, 90D, 100D, and P100D. The 75D is the standard model and offers two electric motors at each end of the car. Power comes from a 75 kWh battery pack. It’s good for a 6.0-second run to 60 mph and can travel 237 miles on a single charge. The 90D offers even quicker acceleration and 257 miles of range. The 100D offers nearly 300 miles of range when driven conservatively, or a 4.8-second run to 60 mph when having fun. Then there’s the P100D. It’s the performance variant and offers ridiculous acceleration, along with 289 miles of range. If upgraded with the Ludicrous Speed software option, the run only takes 2.9 seconds. That’s hyper car fast! 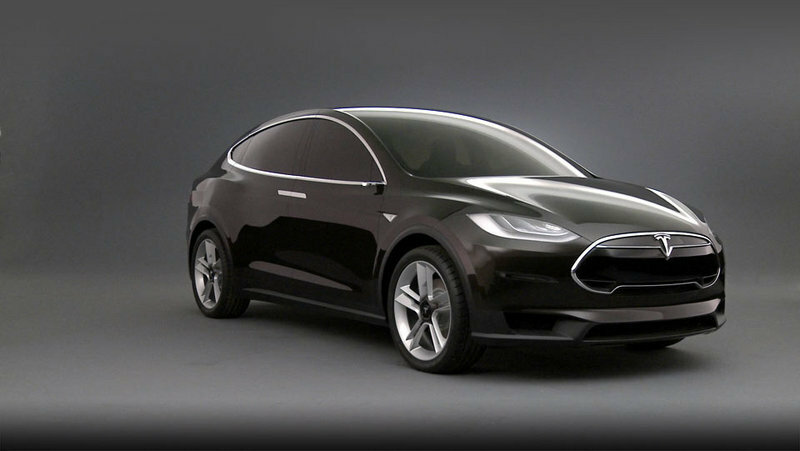 Of course, the Tesla Model X isn’t cheap. The 75D starts at $88,800. The range-topping P100D carries a starting price of $138,800 before options. The remaining models slot in between those price points. 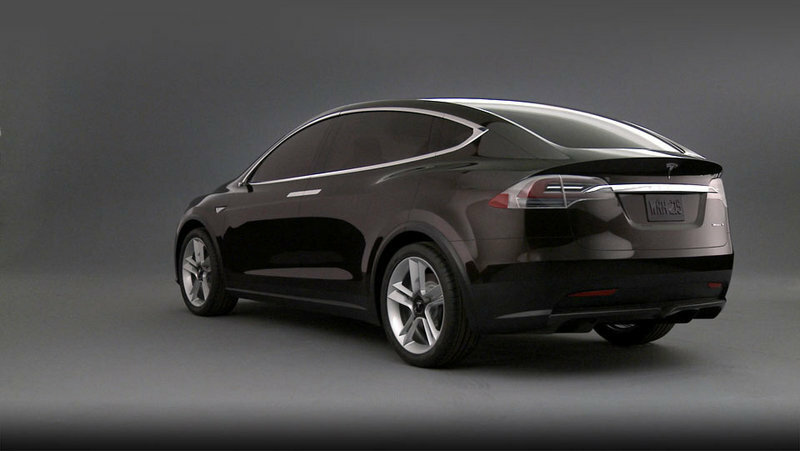 Find out more about the Tesla Model X here. The Type 2 has been copied countless times by Volkswagen’s concept department, so much so the industry expects them. 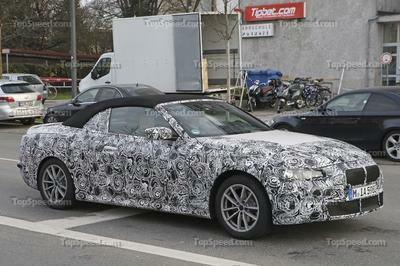 What follows is always disappointment, with nary a hint of the vehicle moving into production. Hopefully, that will one day change. 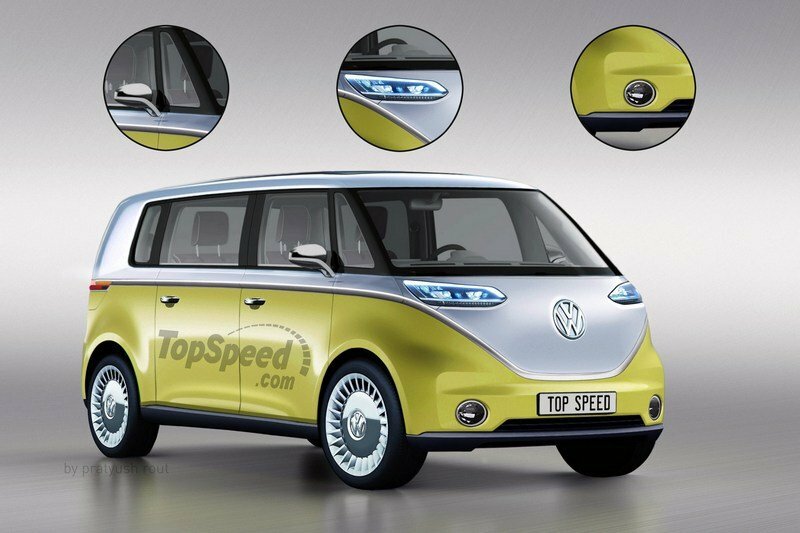 Perhaps Volkswagen will get serious about reproducing the Type 2, coated in a modern flair with an “earth-saving” electric drivetrain and an insanely functional interior. It might even start another hippie movement – who knows? One thing is for sure: the Type 2 continues as inspiration for Volkswagen designers and a nostalgic home for thoughts of bygone days.